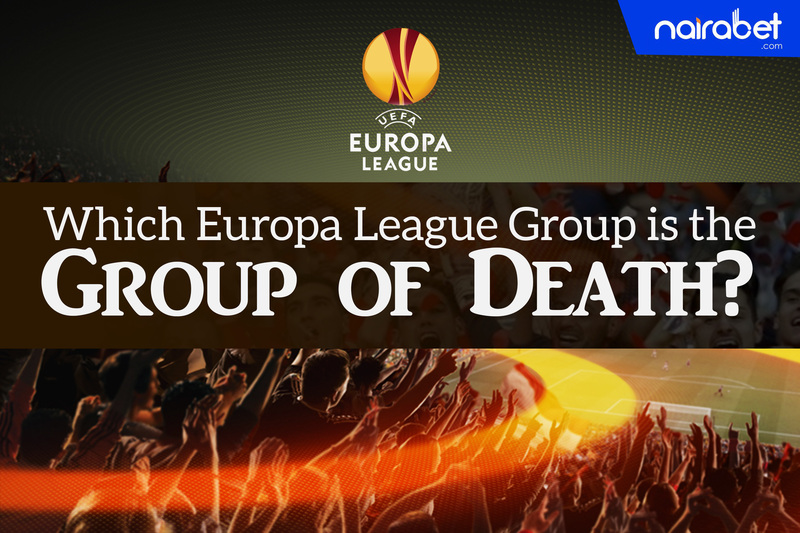 Which Europa League Group is the Group of Death? When talking about the toughest football leagues in the world, leagues like the Premier League and Championship enter the conversation. But the conversation about tough leagues can’t be complete without mentioning the Europa League. It seems to be the toughest football league in the world for so many reasons, including being a 48-team competition which means teams that will go far in the competition must play more than enough games. Talk about hectic! 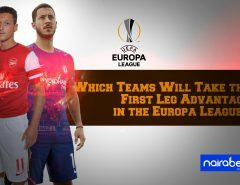 Later this month, a new Europa League (EL) season will kick off. After the four rounds of qualifying games, the select 48 for the 2018/2019 EL season have been drawn into the 12 different groups. While some of the teams are top clubs in Europe’s top football leagues, the others are from all parts of Europe. With the first matchday just a few days away let’s take a look at the different groups. Bayer Leverkusen is the big gun in a group with clubsides from Greece, Bulgaria and Switzerland. While the Swiss are notorious for scoring a lot of goals, the Bulgarian home crowd could be very difficult to play against. Celtic has been paired alongside last year’s semi-finalists, RB Leipzig, Rosenborg and Red Bull Salzburg, one of the highest goal scoring sides in Austria. It’s already looking like a group in which there will be a lot goals scored in it. RB Leipzig will face RB Salzburg in Group B’s first match. Which of these teams do you think will start their campaign with a win? Bordeaux and Zenit. St. Petersburg are the top two sides in a group that also has Slavia Praha and Kobehnavn. 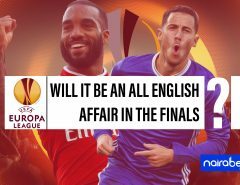 …has Fernabache, Dinamo Zagreb and Anderlecht in the same group, three teams that have had their own share of playing in both the Champions League and the Europa League. It will be a two-horse race between Arsenal and Sporting Lisbon. That’s not to say Qarabag FK and Vorskla will not try to pull their own weight. AC Milan, Olympiacos and Real Betis makes this one of the toughest groups of the competition. Another tough pairing can be found in Group G, where Rangers, Spartak Moskva and Villarreal are in the same group. Travelling to Russia is still highly dreaded by most teams. The tough pairing continues here. Simeone Inzaghi’s SS Lazio will have to fight it out against Eintracht Frankfurt of Germany and last year’s Europa League finalist, Olympique Marseille. Asides Apollon in this group, Group H is the only group that has three teams from Europe’s top 5 leagues. Marseille host Frankfurt in France on Matchday 1. Marseille to win has been priced at 1.80. Do you think the French side can win their first game? Sevilla look more than likely to top this group that has Akhisar, FC Krasnodar and Standard Liege. …looks sure for Dynamo Kiev, having FC Astana, Rennes and Jablonec as group mates. Chelsea may also have a smooth home drive in Group L, after being paired with PAOK, BATE and Vidi. Questions: Which of these groups do you think will serve up the most exciting games? Which group will feature the most dramatic race for qualification? We’d love to hear from you. Leave us your comments and share your thoughts with us.